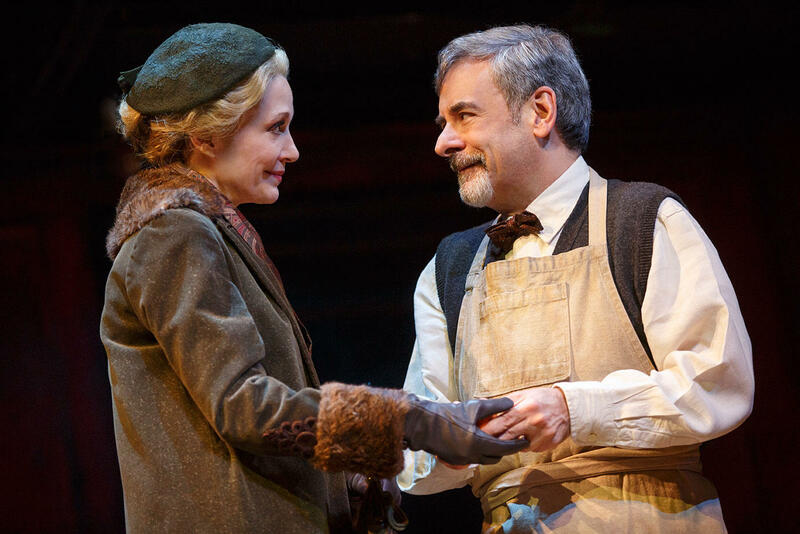 Shannon Cochran as Fräulein Schneider and Mark Nelson as Herr Schultz in the 2016 National Touring production of Roundabout Theatre Company's CABARET. Tom talks with Shannon Cochran, who plays the role of Fräulein Schneider in the Roundabout Theater touring production of Cabaret. It's at the Hippodrome April 26-May 1.